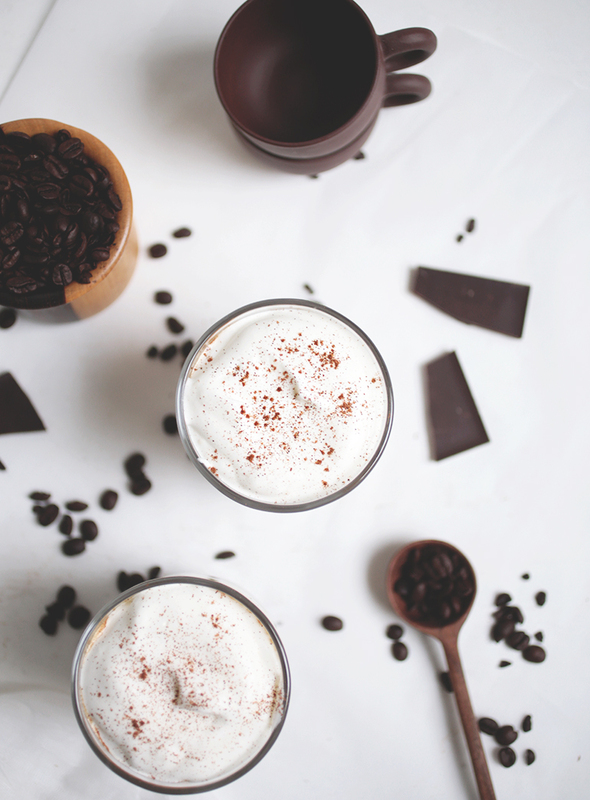 Learn how to whip up your own decadent coffee drink. Try this Italian Mocha Espresso, one of these three non-dairy lattes, or switch things up with a vegan milkshake. Browse through a coffee blog to get an extra daily dose of caffeinated goodness. For a one-stop shop for coffee news and an insight into worldwide coffee culture, Sprudge is where it’s at. Daily Coffee News is directed more towards those involved in the industry, as is Barista Hustle, which competes with Dear Coffee I Love You for coffee blog with the best moniker. Want more? the kitchn has a more comprehensive list with other links to keep you a’ coffee-clicking all afternoon. Create a coffee shop wanderlust list. There is something intensely comforting about relaxing with a hot mug at your favorite local hang, but you’ll never know what hidden gems are in your town if you never explore! I admit, when I lived outside of Chicago, I almost exclusively visited Graham’s 318 coffeehouse in Geneva, Illinois. It remains one of my favorite places in the entire world and reminds me of how myself, Allison, and friends would meet every week after school to catch up and talk about boys and Harry Potter. Now, settling in New York, I can’t wait to find a few of my “me” spots! I’m starting with this list and working from there. Hi, I'm Erin! Welcome to Wander Niche - a travel blog dedicated to finding inspiration and adventure wherever you go.